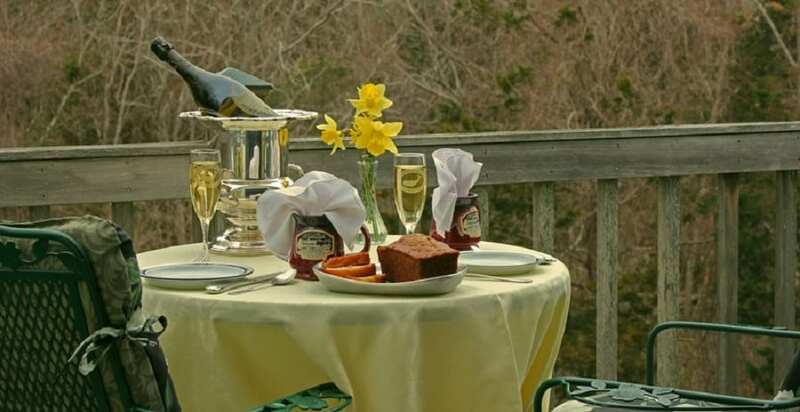 Visits to Eastham and Cape Cod are never the same when you stay at The Whalewalk Inn & Spa. Take advantage of the various vacation packages and romantic getaways we have listed here, and be sure to get in touch with us to start planning your visit to the Outer Cape! Stay in one of our rooms that have a spa tub or soaking tub for two or more nights during April, May or June and receive 20% off your room. While you’re here, you’ll enjoy a facial sheet mask and bath bomb. Choose to have a massage during your stay, and you’ll get 10% off that too. And be sure to take time to relax in the spa’s sauna—it’s complimentary for all guests. 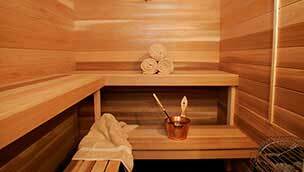 Not only does it feel good, sitting in a sauna is good for you too: it increases circulation and helps flush toxins from the body, easing sore joints and releasing stress. All Cape Cod Institute attendees who book 5 or more nights, can enjoy a 15% discount on all rooms, when they book directly with us. We make sure to adjust breakfast times to ensure everyone will arrive on time. We are happy to offer concierge services and suggest restaurants, make reservations, and help plan activities during your stay. All Specials cannot be combined with any other offers. 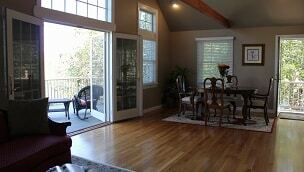 No Travel Agent Discount or Coupons accepted.